Implementing an SEO strategy takes typically a very long time. On the one hand, you need to address various technical issues on your page. Some of the problems may involve rewriting the code to change the architecture of your site. On the other hand, you may have to implement various off page plans related to social media and others. It is common for one to err in the process. Here are some of the most common mistakes that owners of websites make. This is by far one of the most common mistakes that many site owners make when they use SEO. It is easy for people who are not well-versed in how SEO tactics and methodologies work to assume that one should get instant results. However, the reverse is always true. For many you to see the results of your efforts at SEO, then you must be patient. If you focus on getting instant results, the chances are that you will get disappointed within a very short time and decide to abandon the SEO strategy that you would have been using. Therefore, you should avoid falling into the temptation of expecting instant results from the work that you do to increase your ranking on search engines. Keywords are relevant because they indicate your specific SEO strategy. In some cases, it is easy to find business owners who do not carry out the entire SEO keyword research process, yet they expect to perform well in organic search rankings. For such business owners, it makes sense to refer to the keywords that some of their key competitors are using instead of going through the rigorous process of researching for their keywords. This is a very poor strategy because it can easily undermine the value of your entire SEO strategy. Besides, merely copying keywords from your competitors implies that you share similar strategies with them; which is not entirely the case. Keyword stuffing means piling too many keywords in your content to make it rank high in search engine searches. Interestingly, keyword stuffing does not help your website to rank well. When you use excess keywords in your content, you risk getting penalized by Google and other leading search engines Keyword stuffing is frowned upon because it is a technique that effectively cheats the users into accessing your site, yet they fail to get well-written and relevant content. Links help to build the credibility of sites. If your site has many inbound links from credible sites, then the search engines will interpret this as a sign that you have relevant content. Similarly, you can increase the level of credibility of your site by including links to respectable sites. However, some business owners fall into the temptation of merely buying links to avoid going through the tedious process of building them. Google states that paying for links is a violation of its regulations for site owners. Therefore, if you try using this approach, you will be risking getting severely punished by the major search engines in the world. It is surprising how many site owners forget to optimize their websites for mobile viewing. Researchers and observers of internet marketing argue that mobile viewing is slowly overtaking conventional use of computers. In other words, many people nowadays prefer to browse the internet on their mobile phones than it was before. It is necessary for site owners to take into consideration this trend and ensure that their sites are fully optimized for mobile devices. If you fail to address this issue, the chances are that you may end up missing a lot of would-be profitable traffic from individuals who are using their mobile phones. When a person who is using a handheld mobile device tries to access a site that has not been specifically optimized for mobile viewing, the person may have difficulties navigating your website. Therefore, it is wise for you as a site owner to ensure that your site has been fully optimized for mobile devices to make it easy for everyone to access the content. Any good SEO strategy should be comprehensive enough to cover various aspects such as social media, mobile friendliness, and others. Moreover, any good SEO plan should address the onsite and offsite issues of SEO for you to achieve your goals. In some cases, it is easy to forget one or two aspects of SEO work because of limitations in resources. In other cases, some site owners decide to prescribe one aspect of either on the page or off page SEO. The sad news is that if you fail to take a comprehensive approach when planning for and to execute your SEO projects, you may end up with poor results. 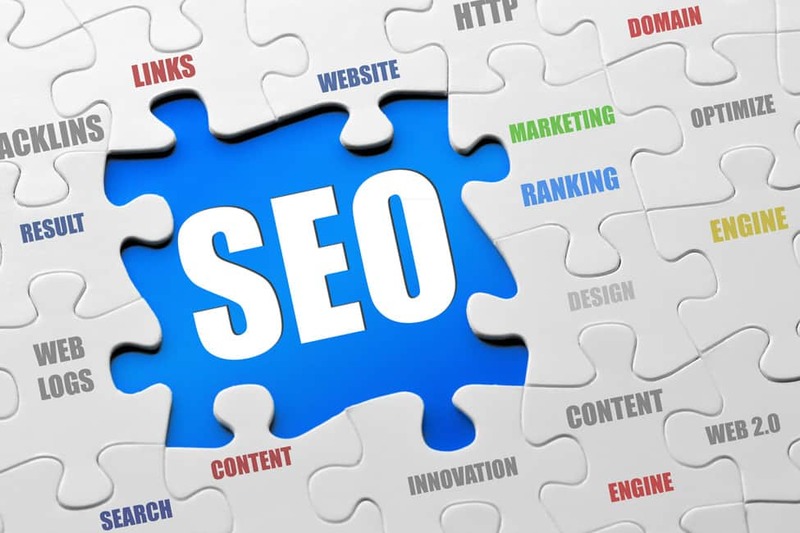 For more information about effective SEO strategies and additional mistakes that many site owners commit, visit, https://serpbook.com. What To Look For In SEO Solutions Providers?